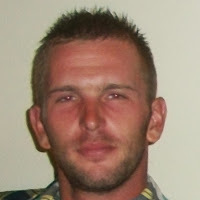 (Entry was posted by Athanasios Giannias on this post in the Dumb SEO Questions community on Facebook, Thursday, January 22, 2015). Within GWT under crawl errors, many errors like these appear. I have installed a sitemap module on my site, which seems to be working fine. The below snap shot, is the ""linked from". Why are these errors appearing? Within GWT under crawl errors, many errors like these appear. I have installed a sitemap module on my site, which seems to be working fine. ;The below snap shot, is the ""linked from". Why are these errors appearing? 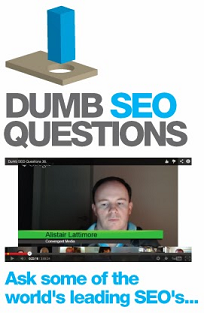 View original question in the Dumb SEO Questions community on G+, Thursday, January 22, 2015).